Clarks approached Designworks to help them elevate the perception of their traditional black leather shoes, and increase the level of engagement kids and parents get from the brand. Ultimately, Clarks wanted a solution that would make the shoe fitting and purchasing experience more enjoyable, which would in turn increase shoe sales and maintain the brands dominance of the market sector. Our vast experience and understanding of kids, toys, trends and licensing enabled us to develop a revolutionary product concept that only Clarks own – “the toy that hides in your shoe”. This solution could be manipulated for both girls and boys audiences and at a variety of ages, giving Clarks a platform to grow a separate sub-brand – YoToY – that would enable a higher level of consumer engagement. 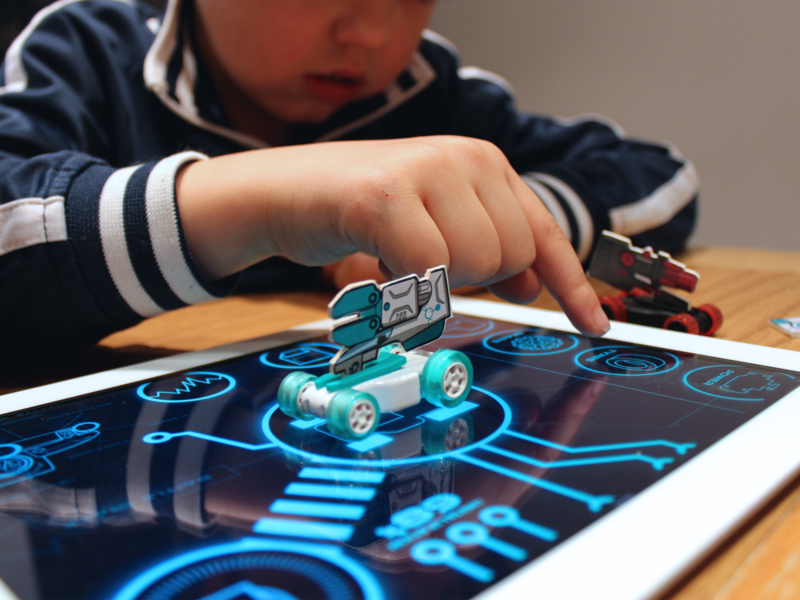 Our ‘end-to-end’ process enabled us to not only develop the YoToY concept, but also take the proposition into design, prototyping, manufacture and supply, all completed and managed in-house. The YoToY product considers not only a strong appeal for aesthetic and play value, but technical constraints relating to shoe manufacture, budgets, target costs, toy safety and mass production. Such is the strength of our relationship with Clarks, Designworks continues to develop, manufacture and supply YoToY’s to the retailer, with new developments and innovations evolving the proposition every year. YoToY has changed the shoe buying experience transforming it into an event of high level brand engagement and consumer delight, which has removed the ‘pain’ previously experienced by parents when having their kids fitted. As a result, Clarks have bettered their ‘back to school’ sales year on year. The estimated retail sales value due to the introduction of YoToY has reached over £180 million, and still growing. 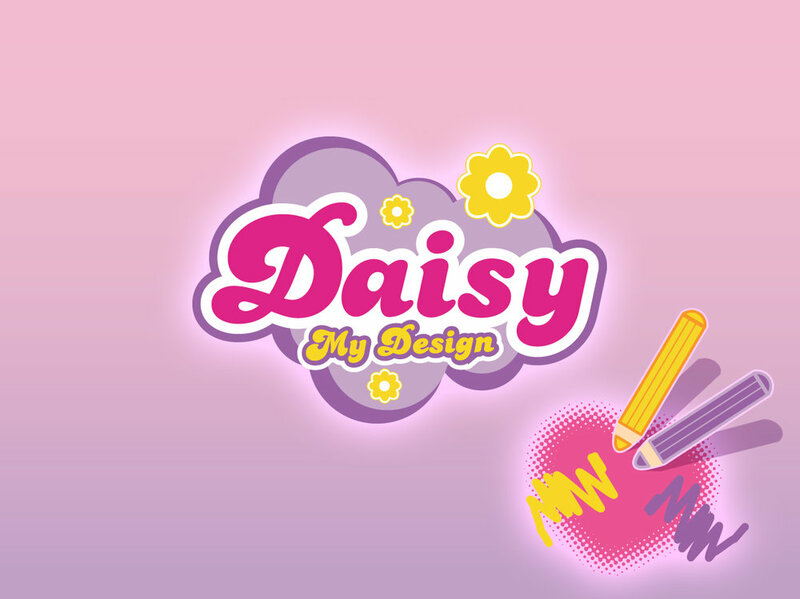 In addition, the YoToY characters Jack Nano and Daisy have become brands in themselves, with their own adverts and comics, helping Clarks connect with children in a way that wasn’t previously possible.